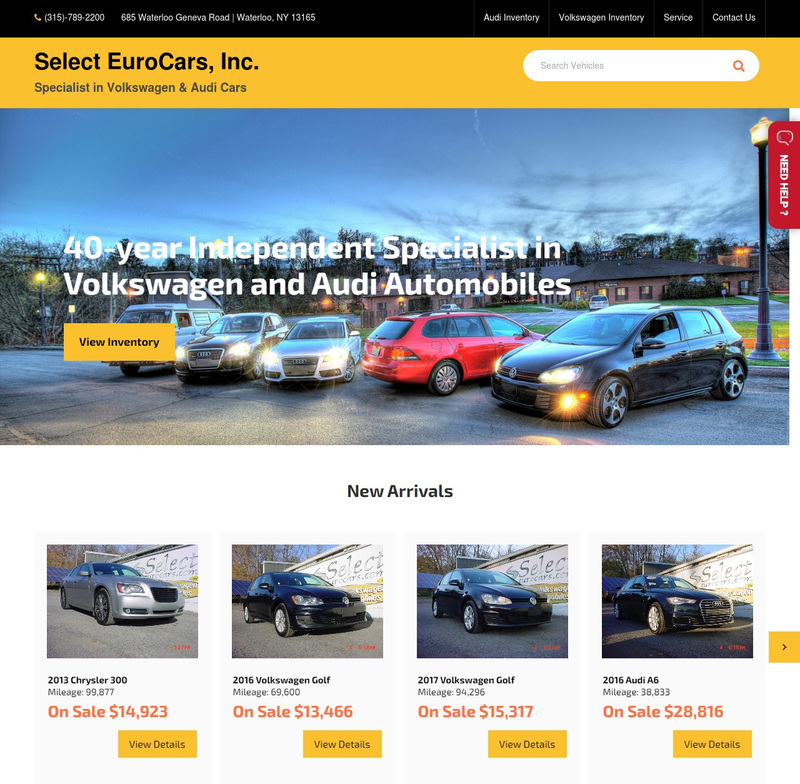 CUSTOMER : SELECT EUROCARS, INC.
38-year Independent Specialist in Volkswagen/Audi Automobiles. Open seven days a week. Certified Master Dealer having sold more than 7,900 cars. Audi Expert and ASE Master Technicians with latest VW/Audi test equipment, special service tools, bulletins and parts.